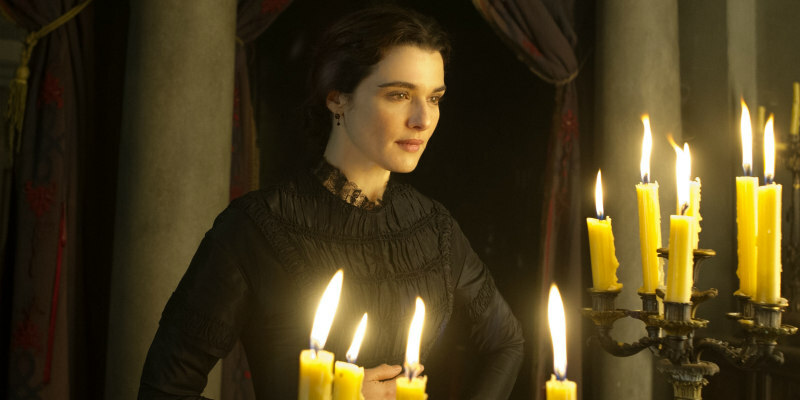 A new UK trailer and quad for the Daphne Du Maurier adaptation. 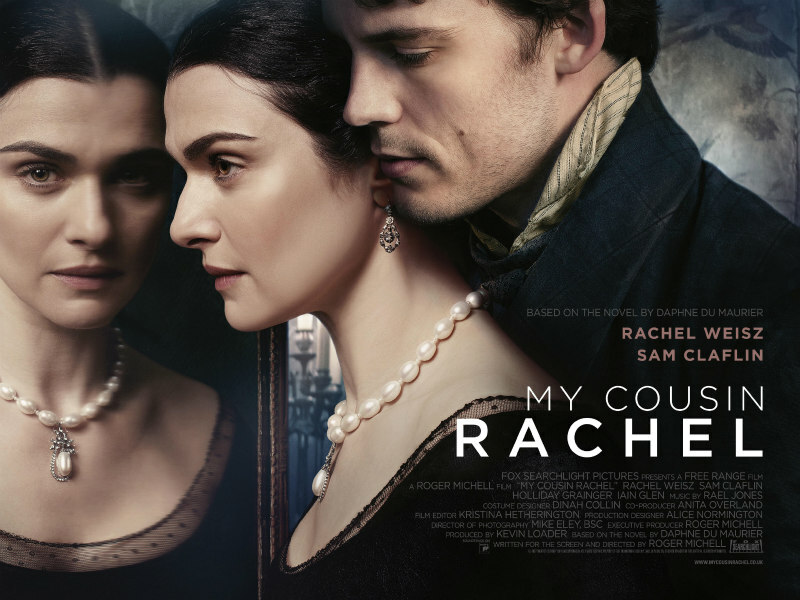 Roger Michell directs Rachel Weisz and Sam Claflin in this latest adaptation of Daphne du Maurier’s acclaimed novel, previously filmed in 1952 with Olivia de Havilland and Richard Burton. This new version hits UK/ROI cinemas on June 9th.